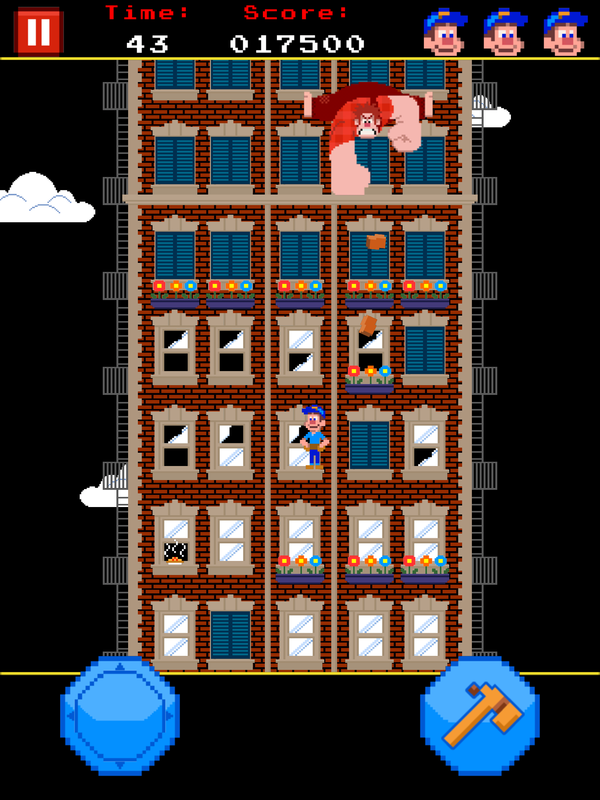 Wreck-It ralph is now out in the theaters, so Disney has released the iPhone and iPad app celebrating the characters and games shown in the film. Having seen an early preview of the film, I am excited to give this app a try and see how it relates to the mobile experience. If you are an Android user, you’ll have to wait a little bit to join in the fun. 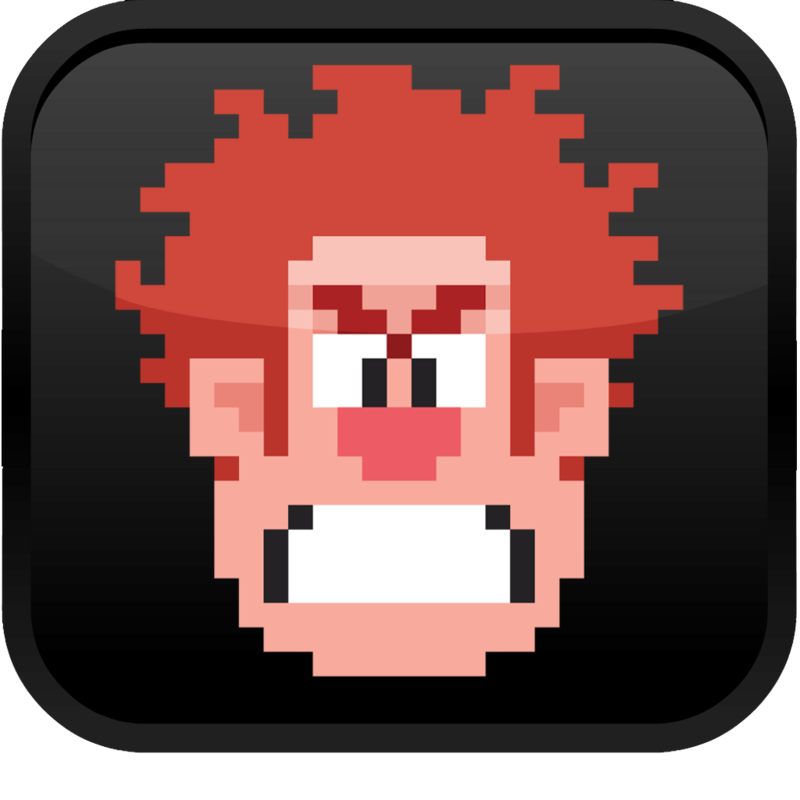 Disney Mobile Games today debuted Wreck-It Ralph and his arcade universe for iOS devices on the App Store at $0.99. 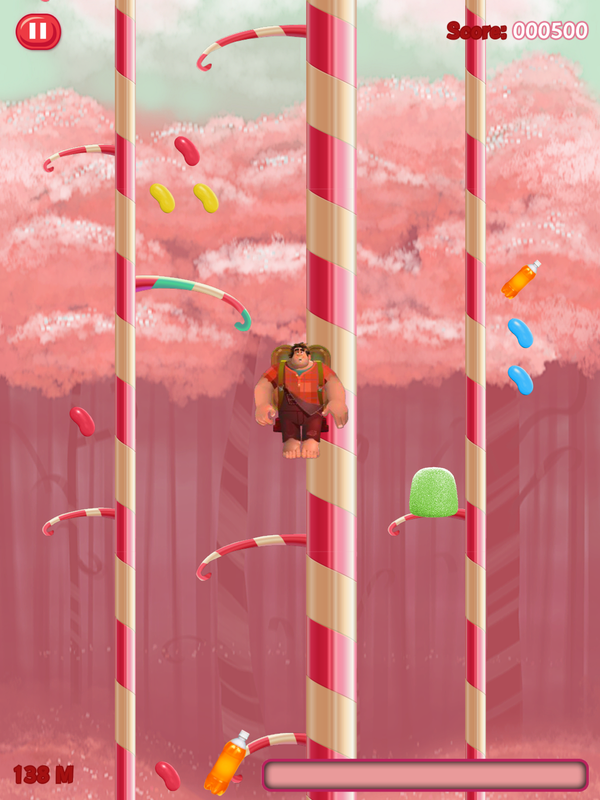 Wreck-It Ralph showcases classic arcade culture with graphics, gameplay and animation made for modern mobile devices. Wreck-It Ralph players get to experience the adventures of the big screen for themselves. Fans of the film venture forth from Game Central Station through the 8-bit graphic world of Fix-It Felix, Jr., the cy-bug blasting action of Hero’s Duty, and the sugarcoated heights of Sweet Climber. 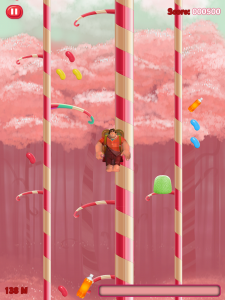 The achievements system in Wreck-It Ralph offers players worldwide the ability to share their scores on Facebook. Players can also watch their Wreck-It Ralph universe grow with all-new mini-game updates such as the upcoming classic car racing game Turbo Time. The world of Wreck-It Ralph represents a whole new mobile experience for both nostalgic players and audiences discovering arcade games for the first time. The game demonstrates Disney Mobile Games hopes to not only create its own unique characters and IP, but also build on projects from other parts of Disney.